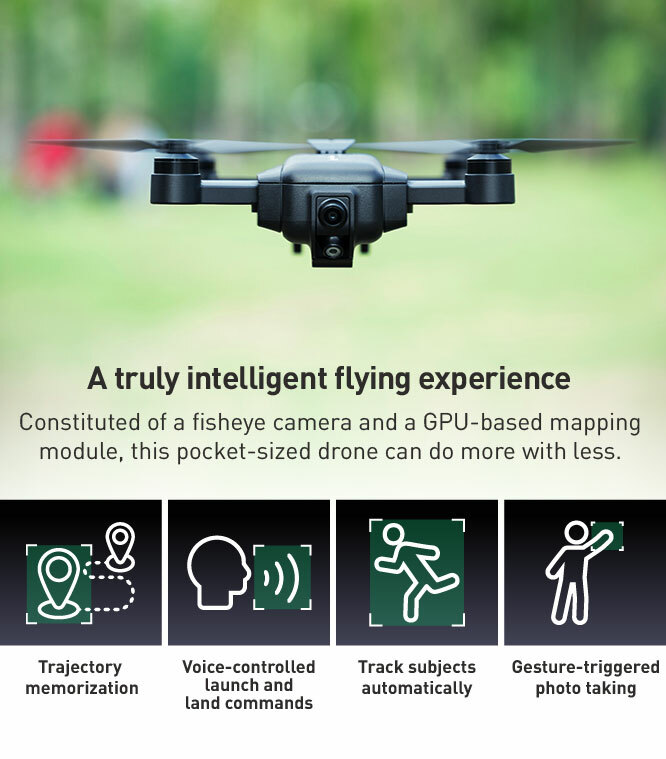 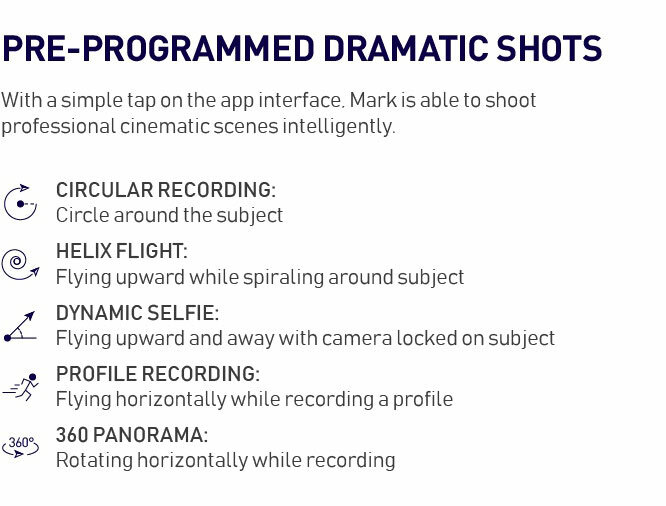 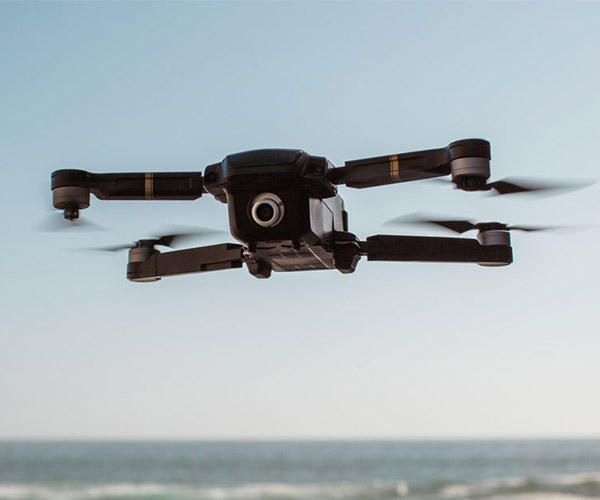 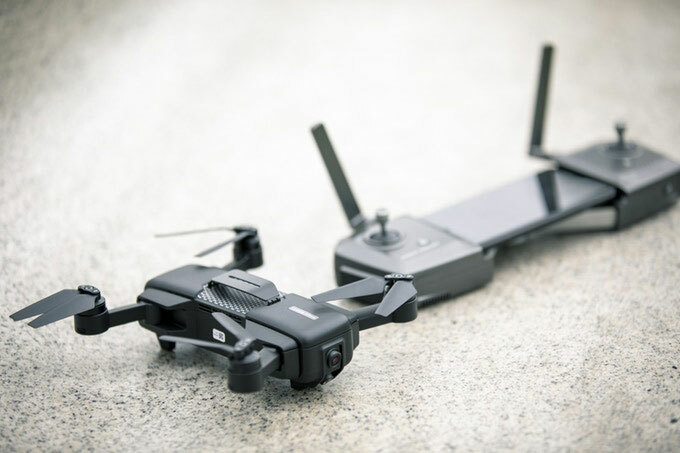 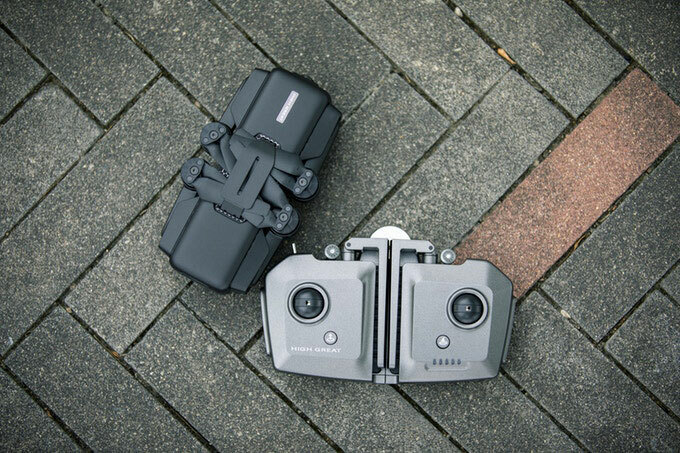 The Mark Drone is a compact photography drone that’s packed with beginner friendly features. 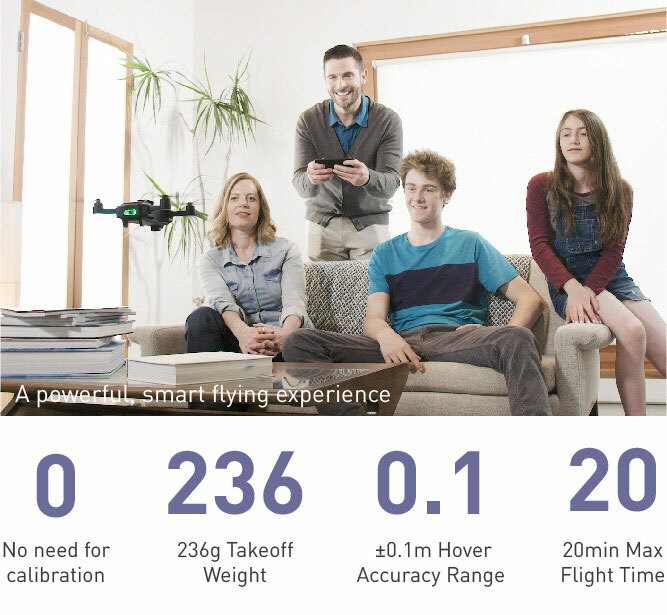 It requires no calibration and can fly up to 20mins per charge. 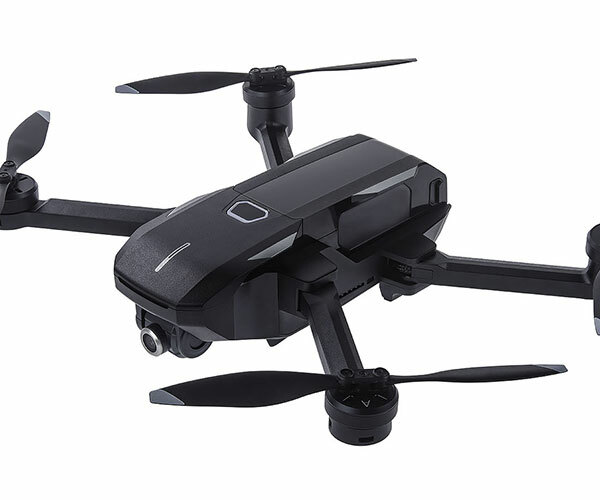 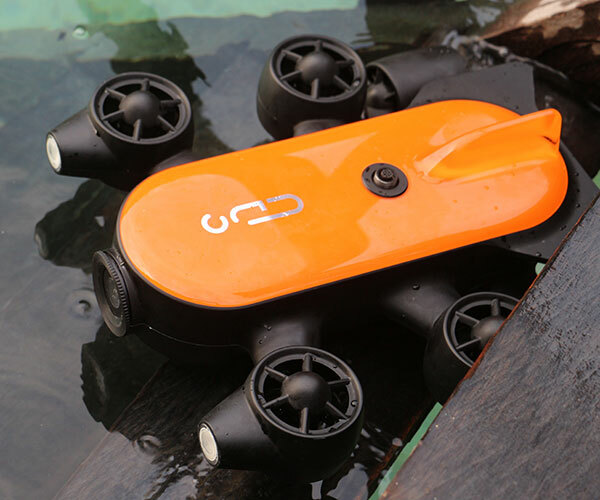 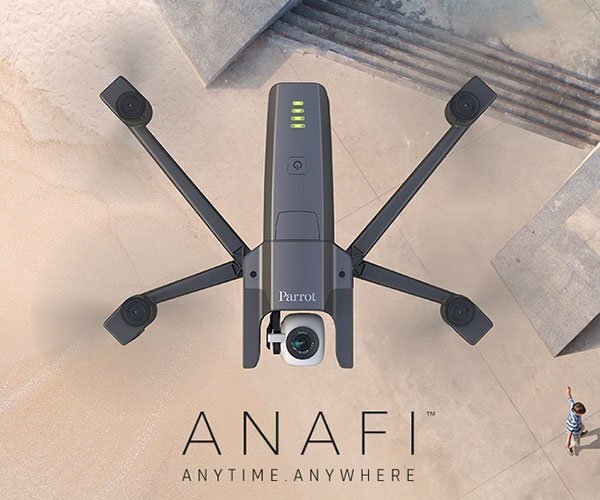 It can memorize routes, take automatic video shots and can be operated with voice and gesture controls.